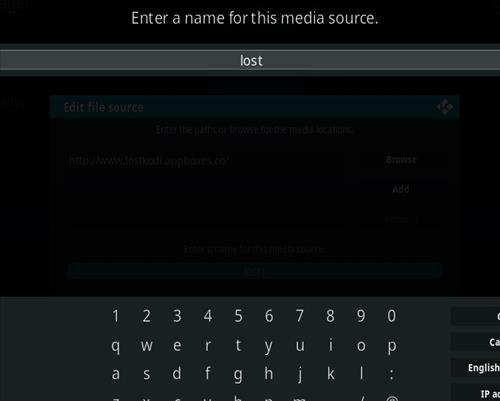 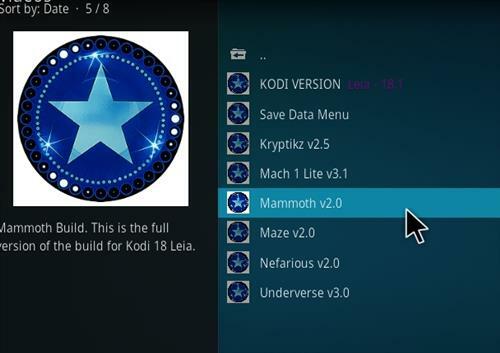 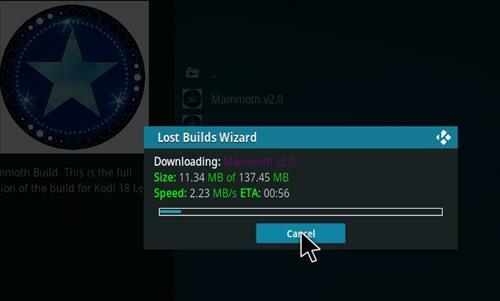 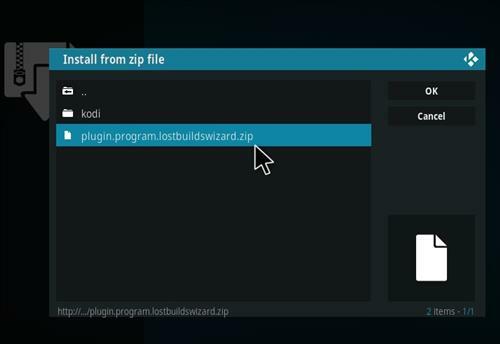 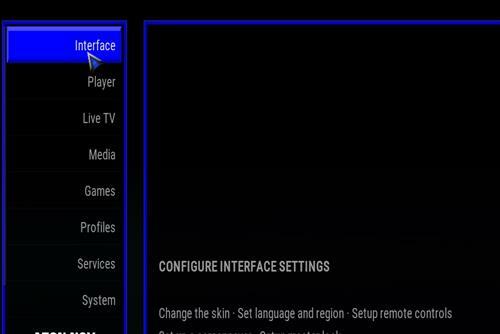 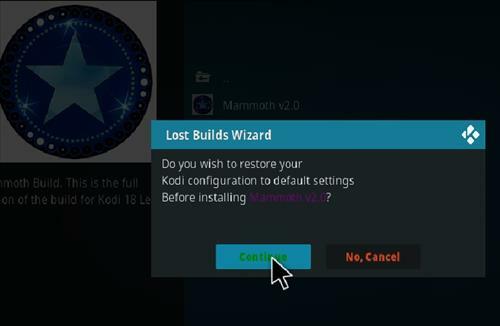 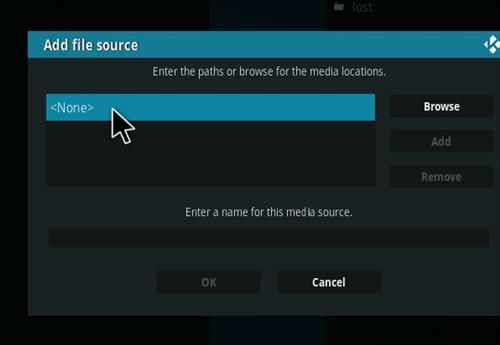 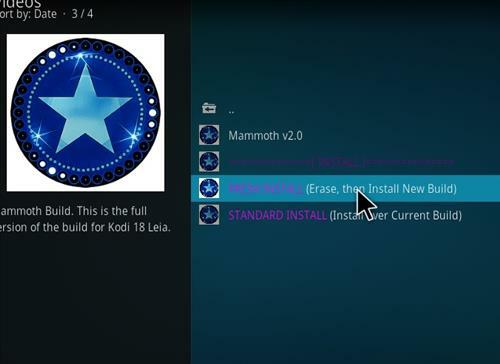 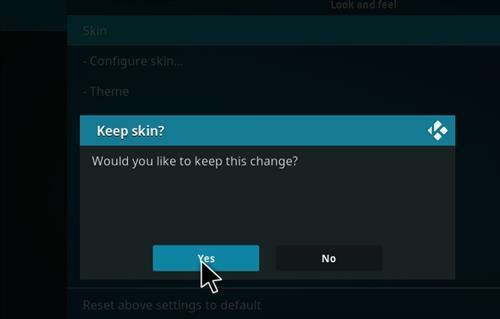 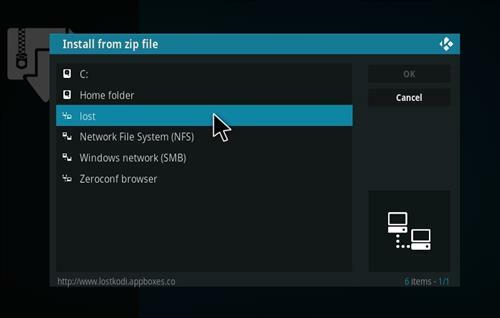 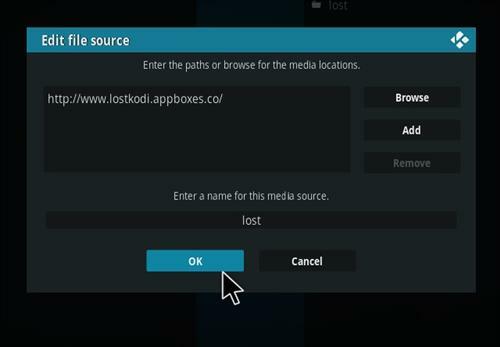 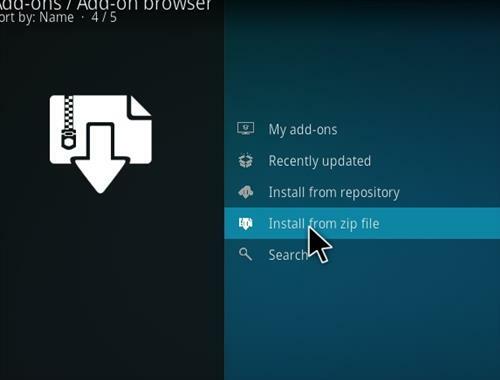 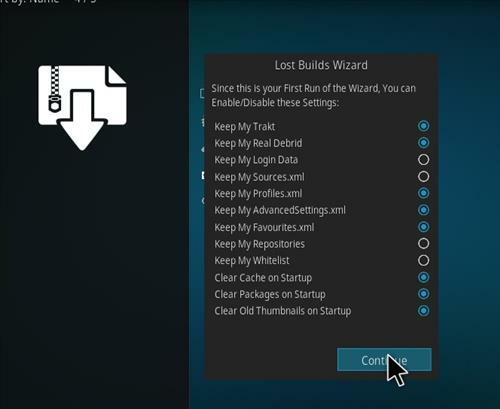 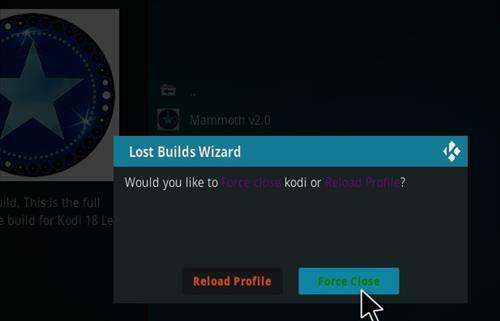 Mammoth is a clean and fast Build for Kodi 18 Leia from Lost Builds Wizard. 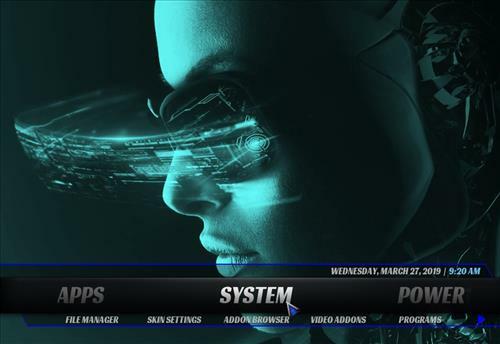 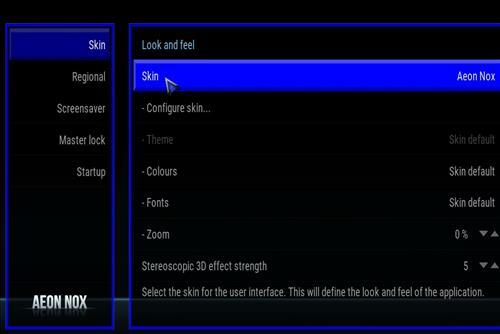 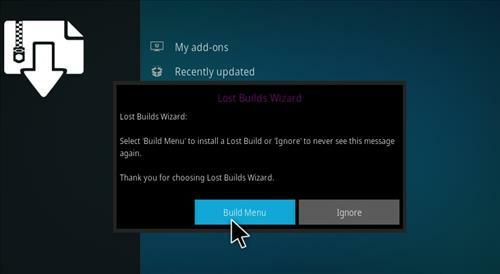 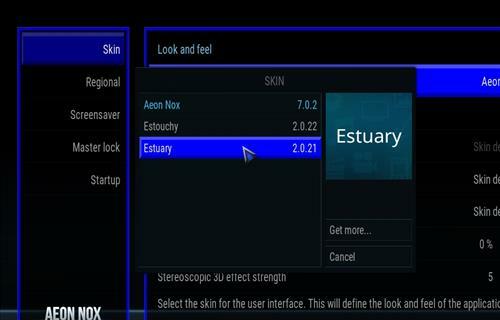 This build uses Aeon Nox skin and it has size of 137 MB. 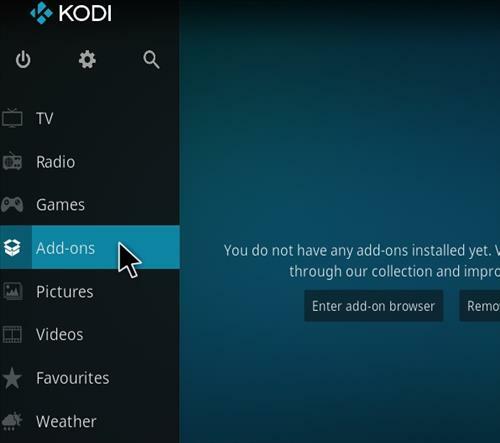 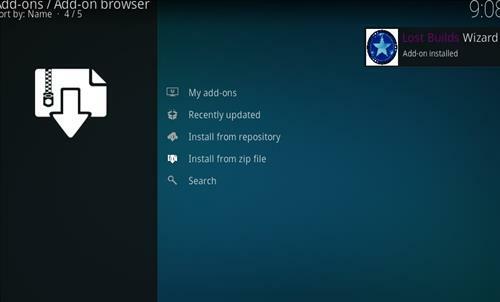 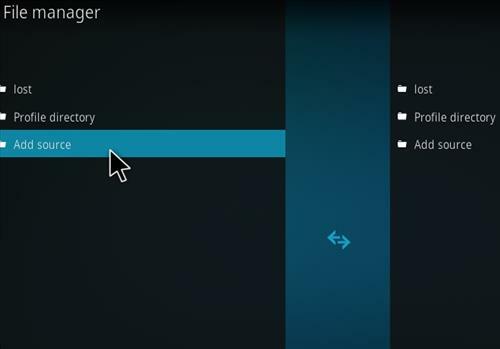 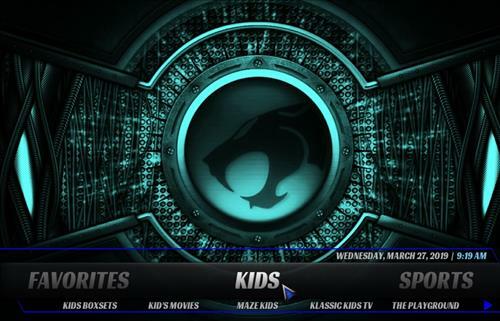 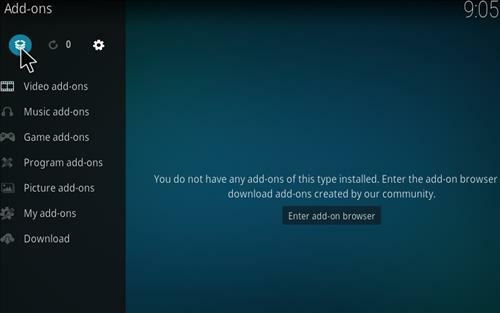 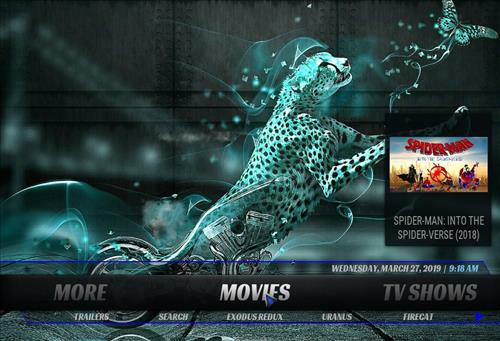 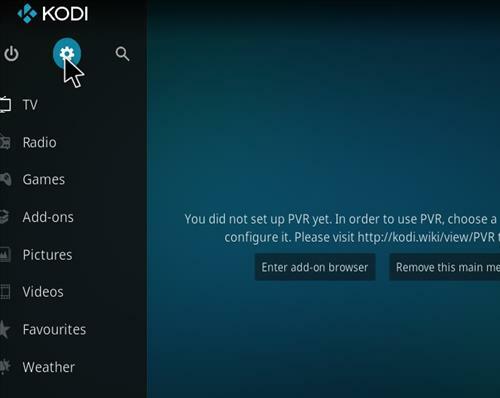 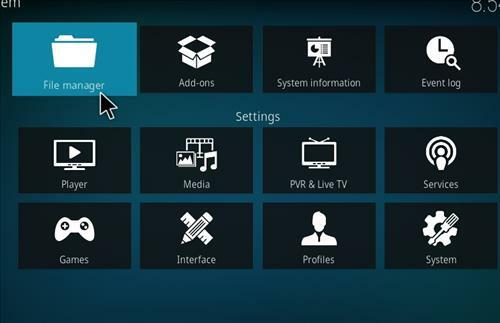 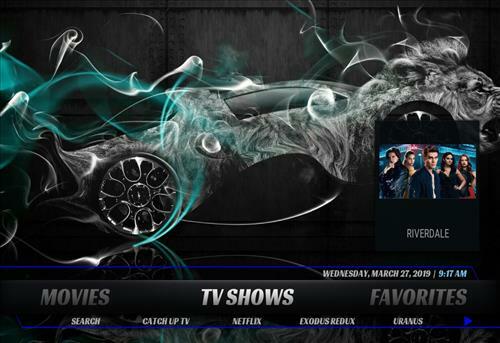 This build has sections for Movies, Tv shows, Favorites, kids, Sports, Live Tv, Music,Apps and More.